Tiny Tower by Mobage is a fun 8-bit game which lets you build a tiny tower and manage it's citizens.You can also create and manage businesses inside the tower. The app lets you build new types of floors which attract bitizens. You can host special events for VIP visitors and earn special perks. You can also know the mood of your tower by taking a look at the tower's social network called "BitBook". 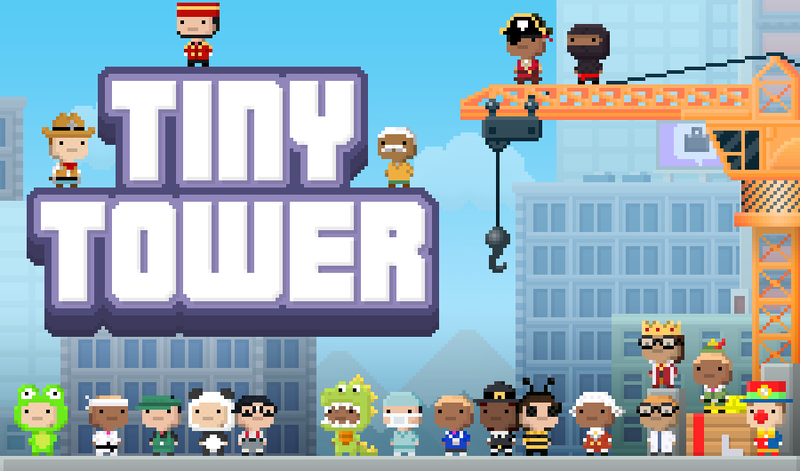 Download Tiny Tower Android Game For Android.